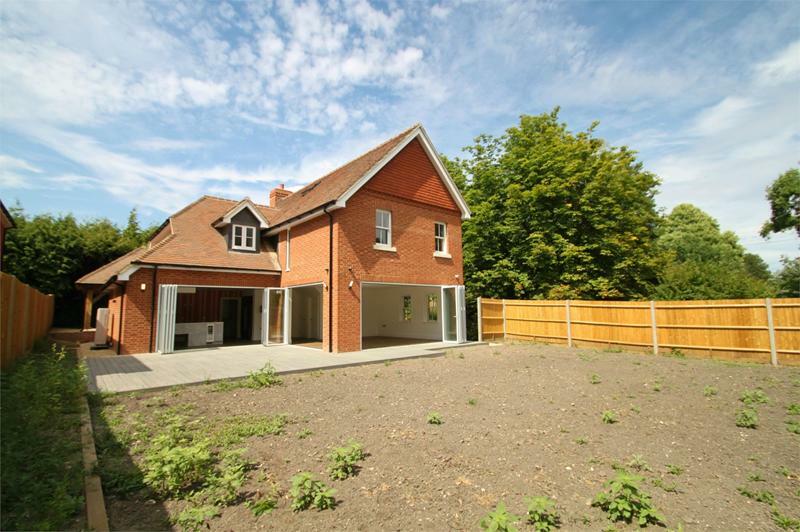 An amazing brand new property built in the style of a Georgian farmhouse by an incredibly well respected local developer. 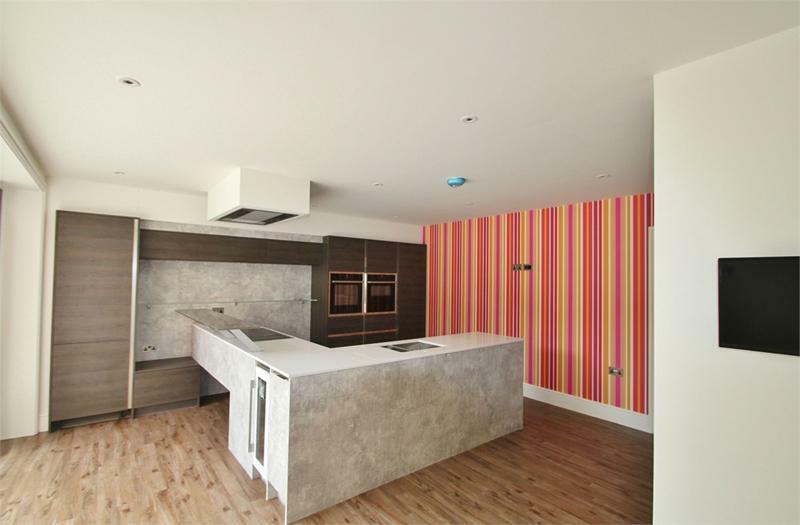 Fusing spectacular informal open plan living behind a traditional façade this really is a modern day classic. 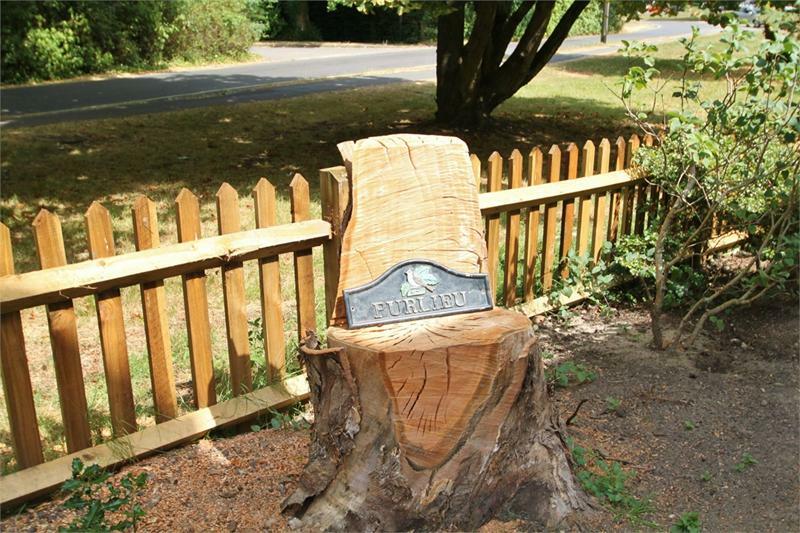 A very rare opportunity in the capital of the New Forest. From our office head out on the Romsey Road towards Cadnam and take the third left hand turning into Pikes Hill Avenue where the property can be found after a short distance on the left hand side. 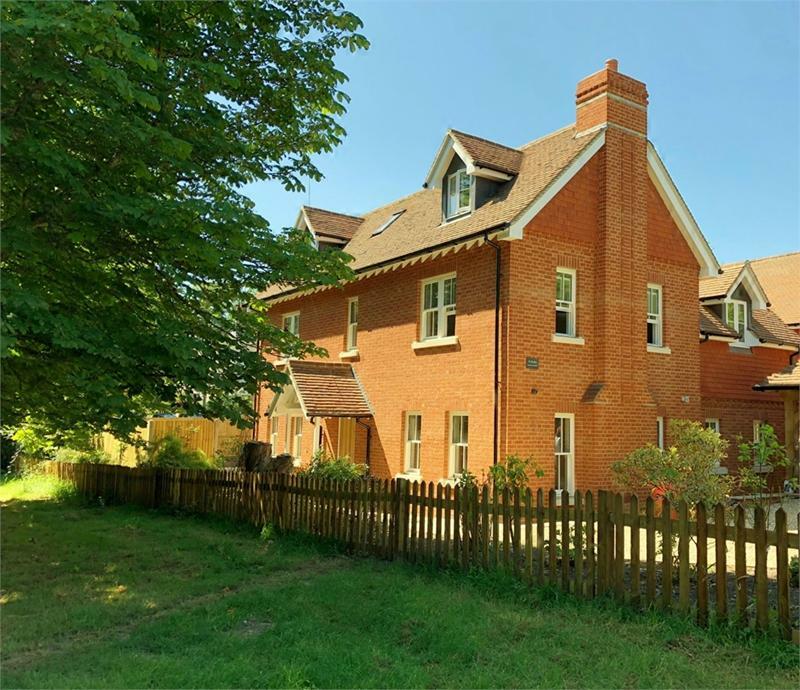 "Purlieu " is a brand new double fronted detached property in one of Lyndhurst’s most desirable locations, within a short stroll of the village and even closer to the open forest. 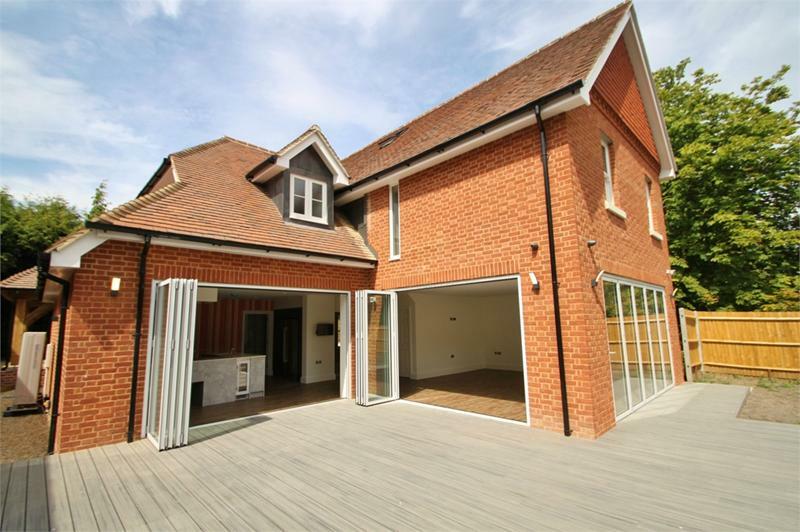 Externally the property is constructed from mellow Michelmersh brick with clay tiles. The central front door gives access to an entrance hallway from which the accommodation flows off. 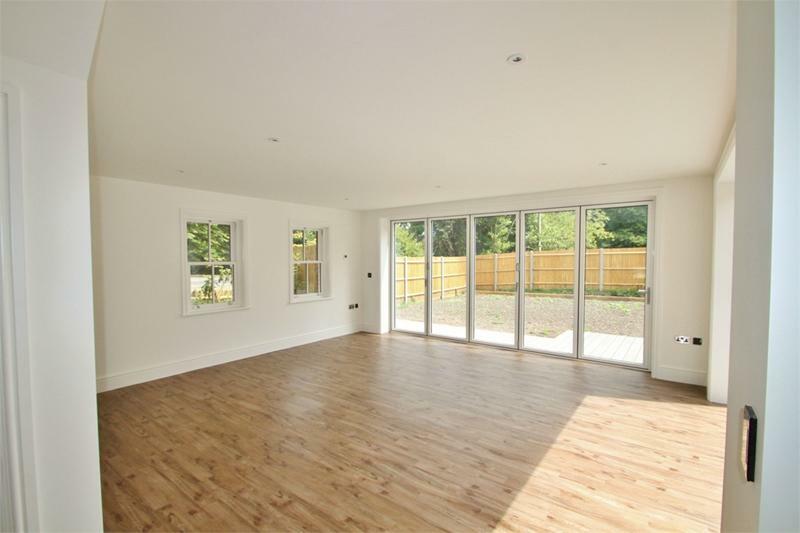 Whilst the façade is certainly traditional the beautifully appointed open plan kitchen / family room is in stark contrast and flooded with an abundance of natural light afforded by the bi-fold doors which lead out onto a large decked section merging both entertaining areas seamlessly. The kitchen is incredibly high end with a large breakfast bar and a plethora of built in appliances. 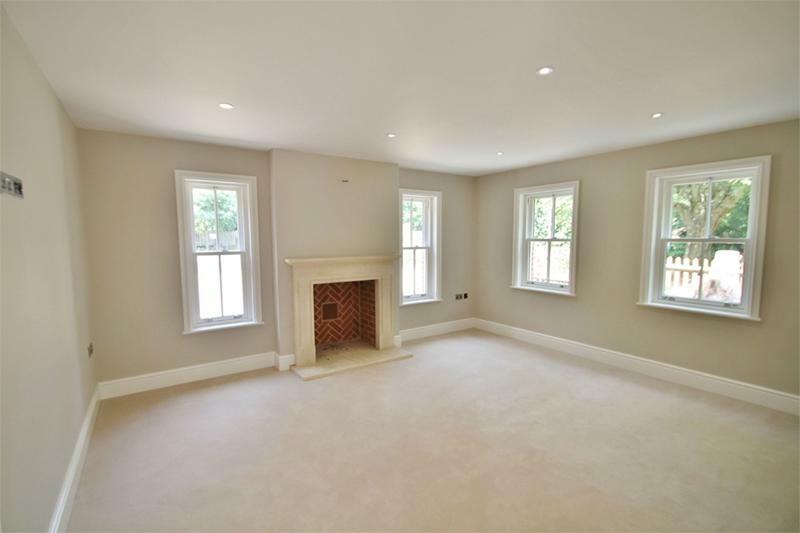 To the front of the property is a lovely formal sitting room with an attractive feature fireplace for cosy nights in. 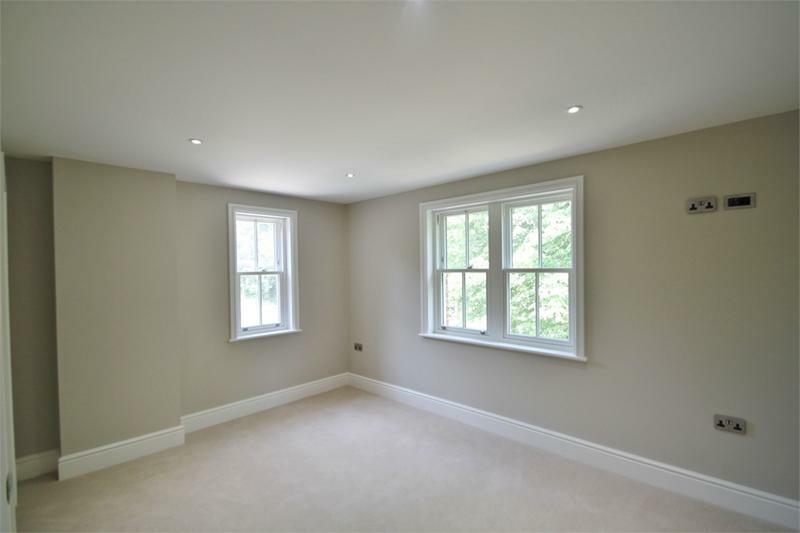 Both reception rooms have been designed for seasonal entertaining with the open plan family room ideal for Spring and Summer, with the sitting room perfect for the cooler Autumn and Winter months. 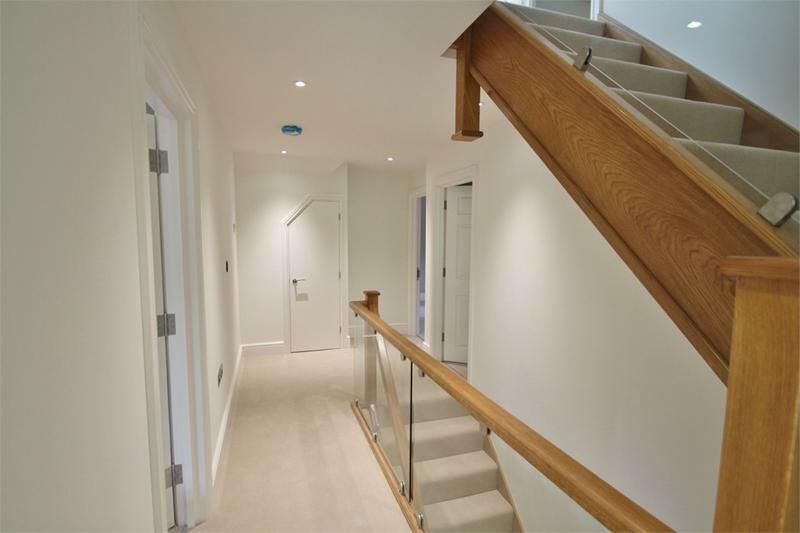 Over the next two floors are five beautifully proportioned bedroom suites. The master has an en-suite with his and hers dressing areas. 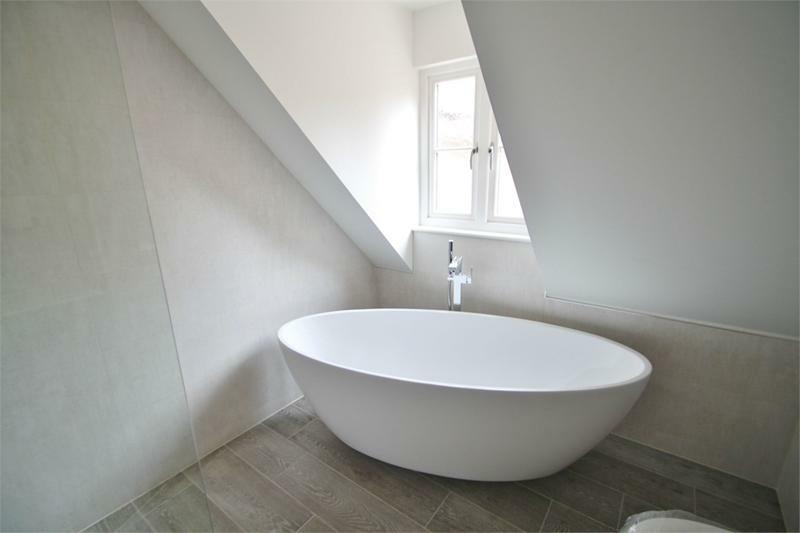 There are further bathrooms all beautifully finished with high end fittings. Outside there is a large Holmsley mill style car port and parking. 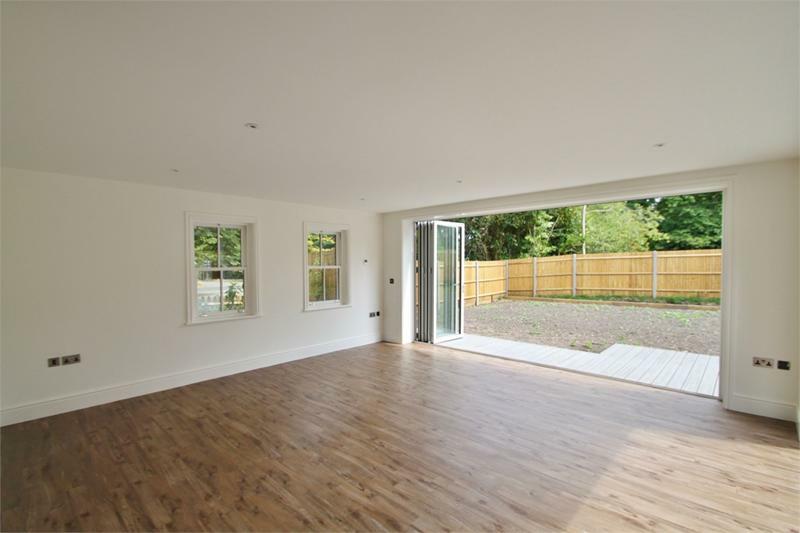 The rear garden has a large decked area with the remainder laid to turf.